Stefan has never thought of himself as disabled, to him he’s just like everyone else. 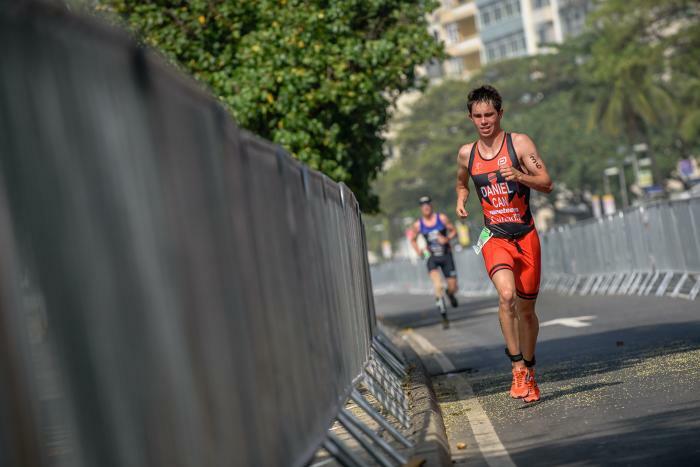 Born with bilateral radial club hands, the 20-year-old’s right arm is significantly shorter than his left arm, but that hasn’t stopped him from becoming one of the best triathletes in the world. 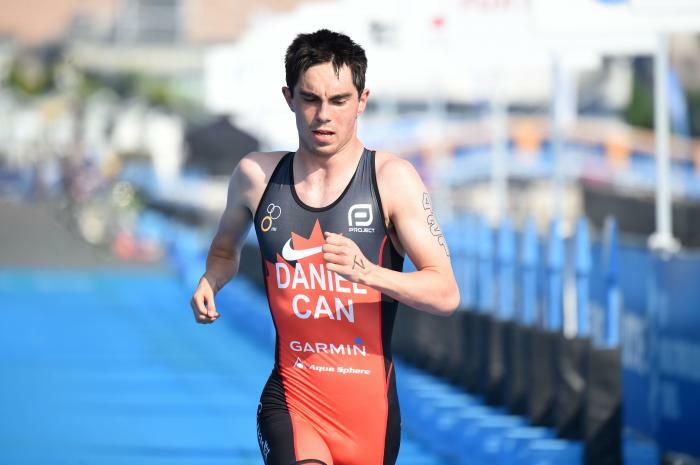 At just 16, Daniel took part in his first paratriathlon world championships in 2013 and a won bronze medal. Since then, he has won silver in 2014 and became a world champion in 2015. In 2016 he won a silver medal at the 2016 Paralympics in Rio in his first Paralympics Games and 2017 landed him second in the world with six gold medals for the season. He’s built quite the resume in just a few short years, and he’s really only just getting started. Growing up, Daniel didn’t have to look too far for inspiration in sports. His dad was an ironman racer and his mother competed in marathons. His older brother Christian was born with cerebral palsy and was a member of Canada’s Paralympic swim team. - Winner of the 2017 Gold Coast ITU World Paratriathlon Series. 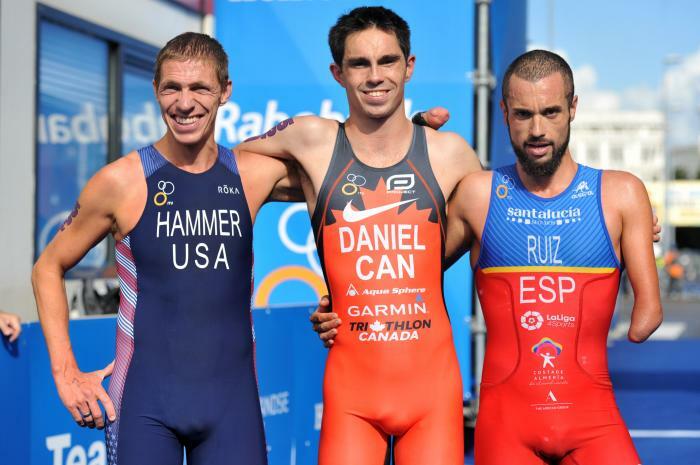 The men's paratriathlon Paralympic races kick off a cornerstone moment for triathlon as they will be the first paratriathletes to ever race for Paralympic medals come September 10. 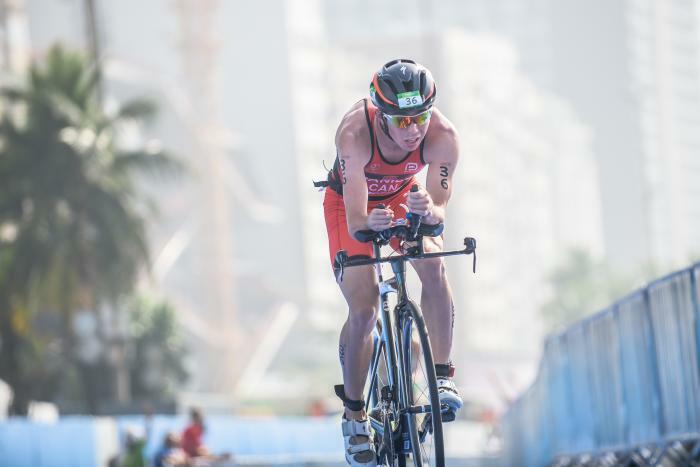 With paratriathlon set to debut at the Paralympic Games for the first time in just over two weeks on September 10-11, ITU confirms the start lists for the 2016 Rio Paralympic Games. 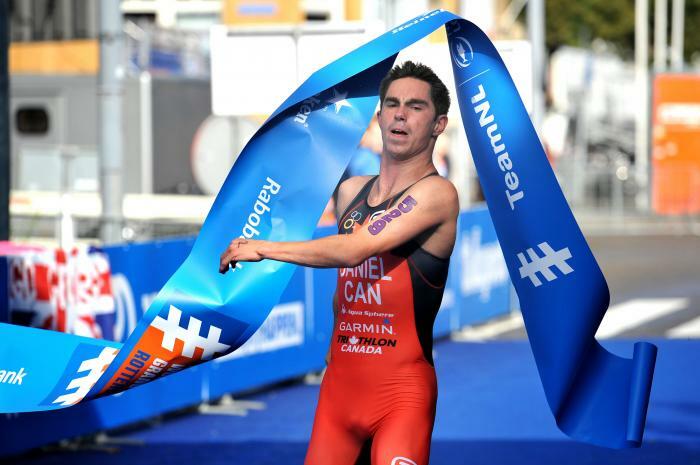 Ten paratriathletes were crowned World Champions on the second day of competition at the ITU World Triathlon Grand Final Chicago, with Australia scoring an awesome three golds. The U.S. enjoyed a successful day with five athletes racing over the finish line first. RT @JayOnrait: Despite this @MapleLeafs loss, rest assured we at TSN will continue to lead our shows with them throughout the playoffs.